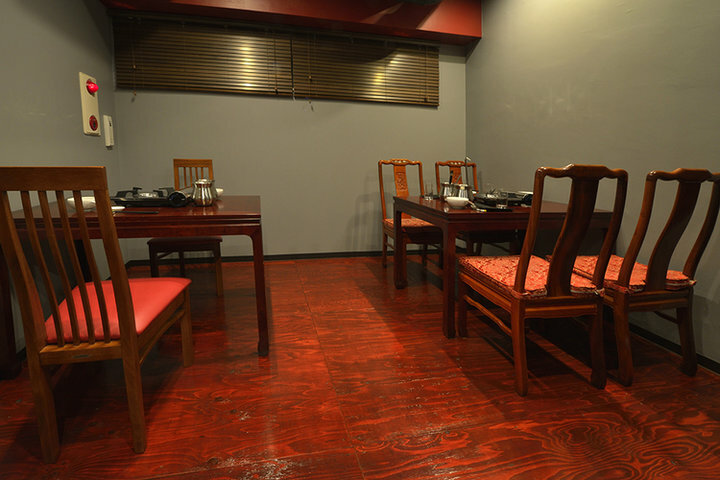 Hotpot Mita is tucked away in a residential area just 10 minutes on foot from the Tokyo Metro Mita Station or JR Tamachi Station. 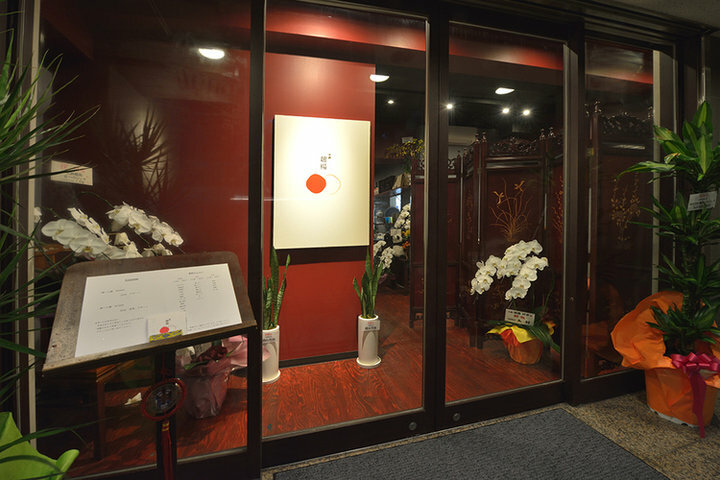 A considerable number of guests also make the journey from places faraway. 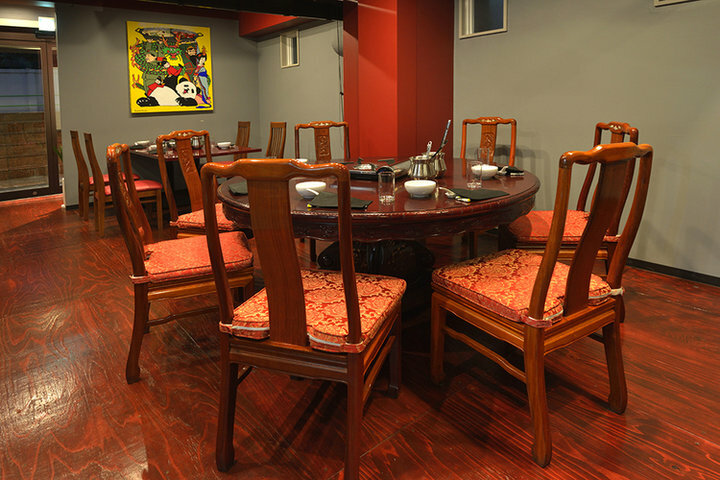 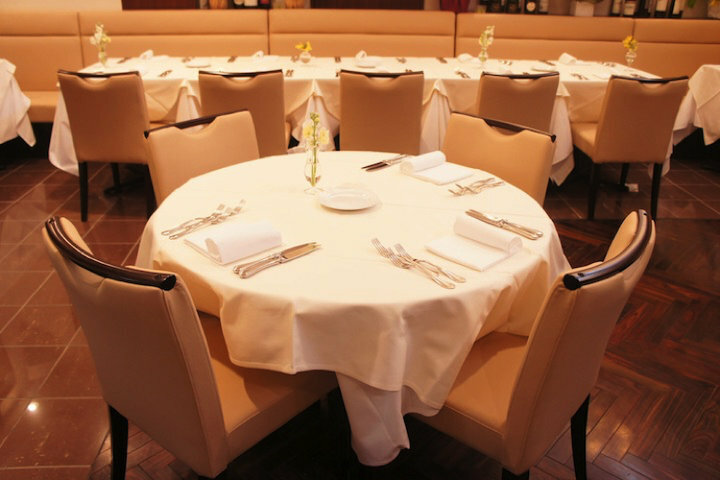 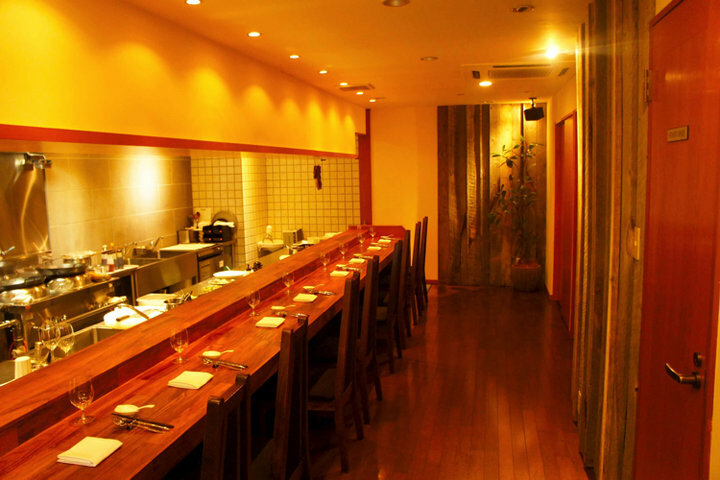 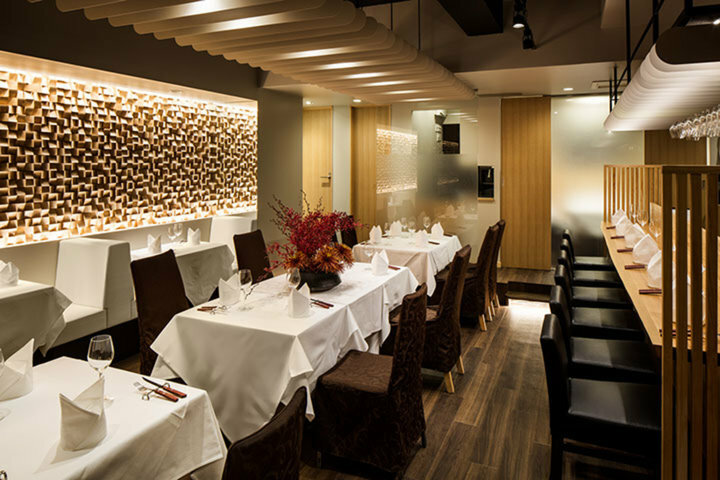 For casual business dining, we recommend you to use the semi-private room. 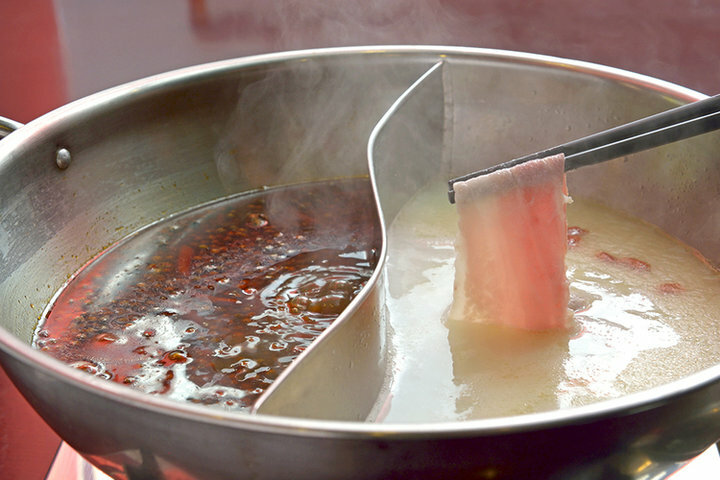 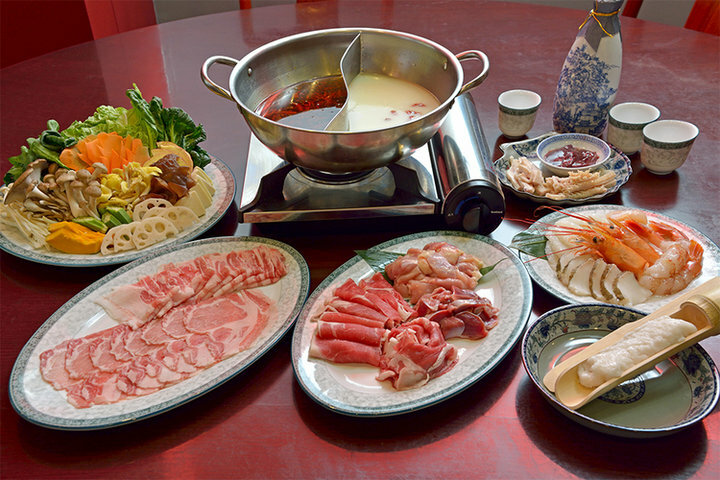 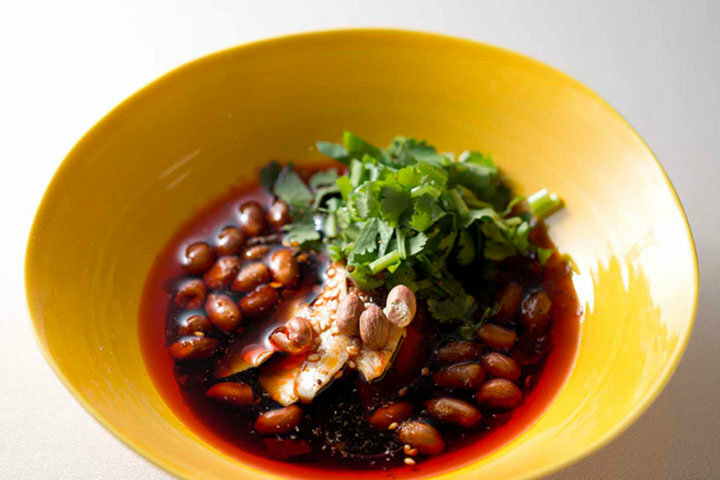 As the only restaurant in Japan featuring authentic Sichuan hotpot, this is the experience you do not want to miss.